messages about your brand and company. azpro added a personal touch & connection to their work where you felt like they were on your team as opposed to a generic art farm who may have completed the job but not delivered the message in the eye-catching way their artist and craftsman did. We’ve returned to azpro for unique and different work to help us continue to give birth to a bolder identity for our company. At azpro, we understand the need for corporate decor and branding. We have worked with many companies to help them get their message out to their customers. 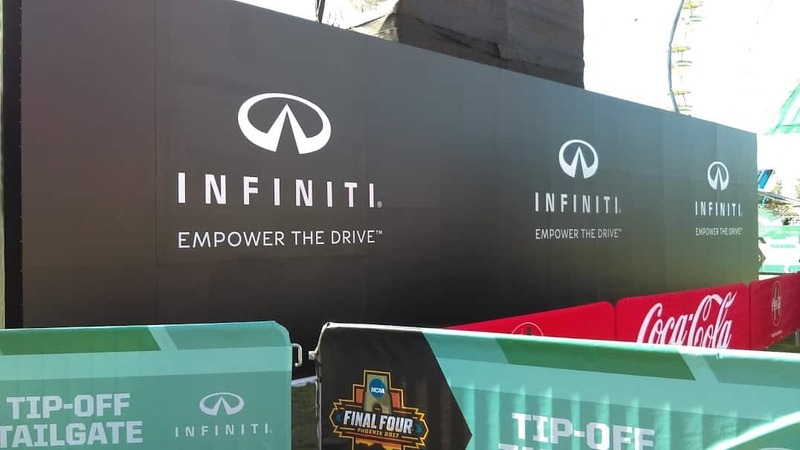 We have a great team of creative thinkers, ideators, consultants, and problem solvers that work together with you to brand your company with stunning graphics and larger than life signs. 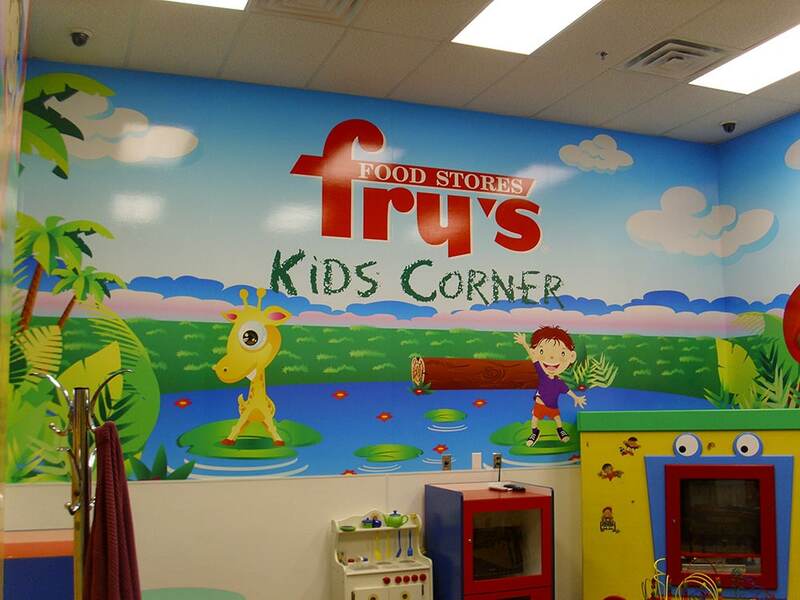 From murals in retail spaces to window graphics in commercial and public spaces, we will help you market your brand. Our workspace is a sprawling 18,000+ square feet. We are able to not only help you design your signs and graphics, but also print and produce it as well. You can count on us for quality large format printing and to have your signs done on time and shipped anywhere in the United States. We believe in building a relationship with all of our customers; this relationship helps us to understand your company so that we may serve you in the best way possible. We want to welcome you into our work family, and make you feel comfortable in our playground. 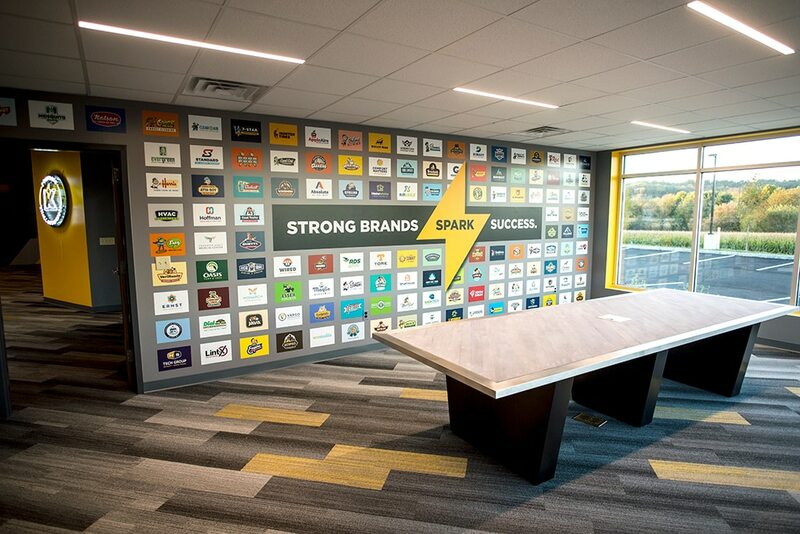 Contact azpro group today for all of your corporate decor and branding needs.